Sacco was born in Italy and immigrated to the United States when he was 17. He worked in a Massachusetts shoe factory and became a left-wing political activist. On May 5, 1920, Sacco and his friend and fellow leftist Bartolomeo Vanzetti were arrested for the robberymurders of a shoe factory paymaster and a guard. On flimsy circumstantial evidence, they were convicted in 1921. The case became an international cause célèbre as prominent intellectuals the world over protested that the men had been convicted for their political beliefs. 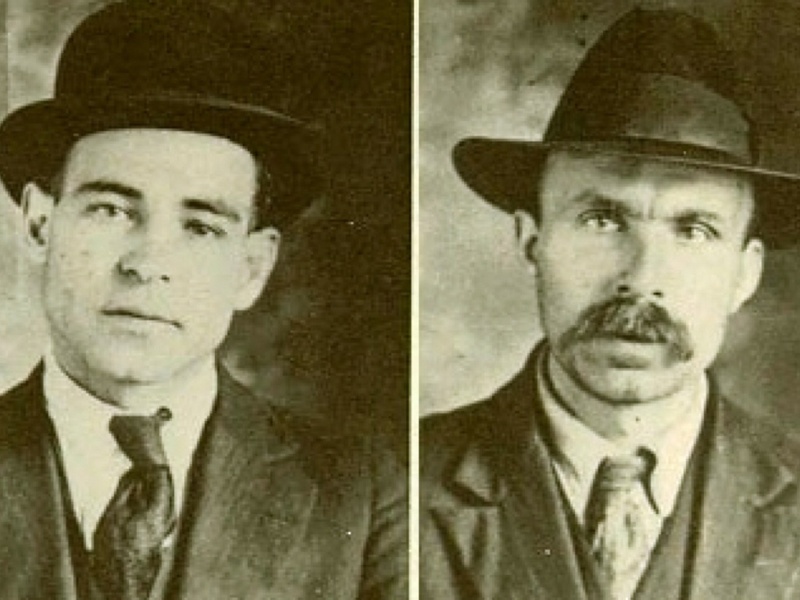 On August 23, 1927, after seven years of appeals and incarceration, Sacco and Vanzetti were executed. Riots broke out in England and Germany, and protesters in Paris bombed the U.S. embassy.